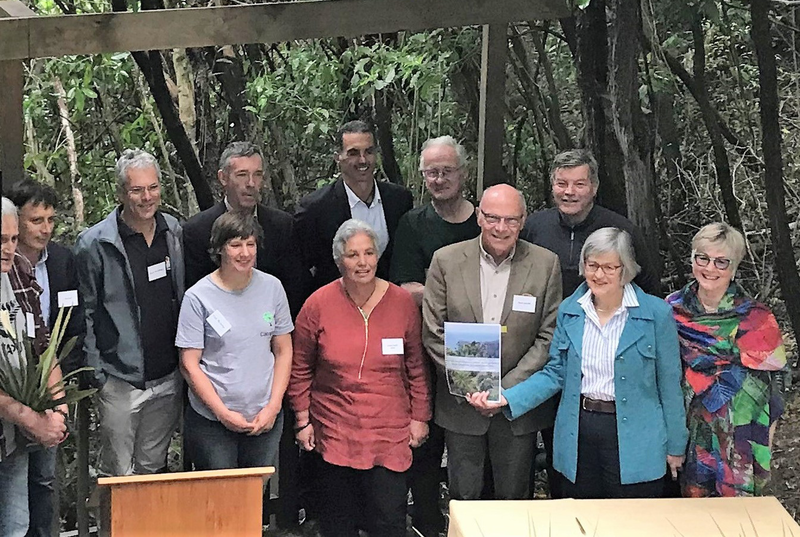 One of New Zealand’s most ambitious community conservation projects kicked off this morning. The Capital Kiwi mission is to return kiwi to the wild in Wellington’s backyard. The key goal to enable this is the elimination of stoats from the landscape. The project area is over 20,000 hectares, and started this morning with the first of 4,400 stoat and ferret traps starting to be installed across the southwest of the North Island, including Terawhiti and Kinoull stations, land supporting the Meridian wind farms, Te Kopahou Reserve and Makara Peak. 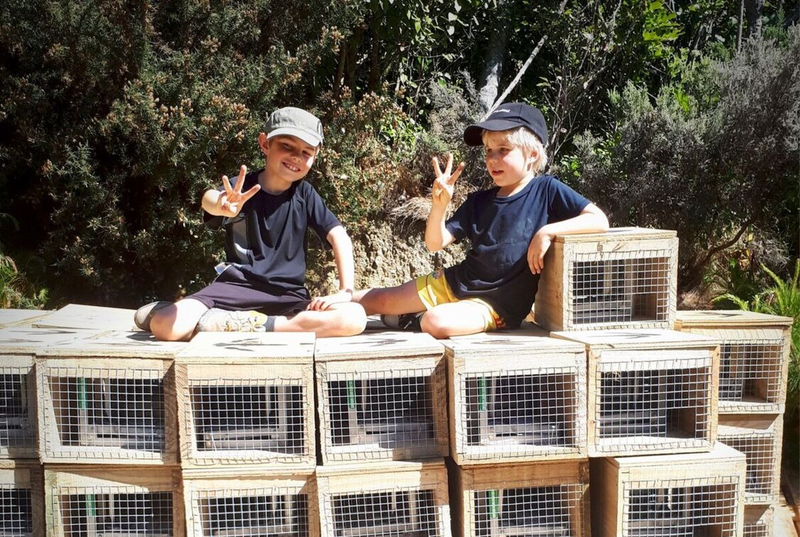 Capital Kiwi’s major funding is through Predator Free 2050 Limited and complements the work of the Predator Free Wellington project as well as multiple other suburban pest eradication projects underway across the city. 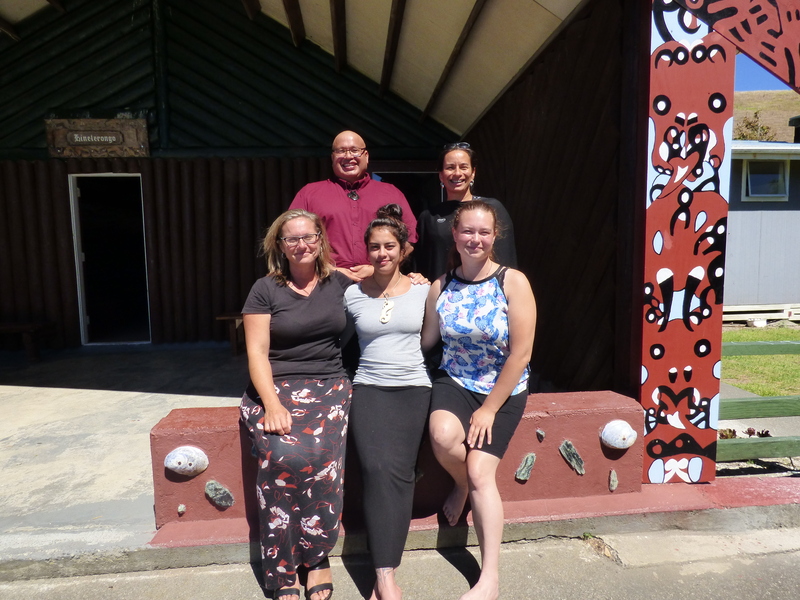 An enabling donation was made by Wellington Community Trust. “This is both an incredibly ambitious and totally achievable project,” said Project Founder Paul Ward. “Kiwi conservation experience shows that once we have dealt to kiwis’ biggest predator, and where locals have become kaitiaki of their namesake, kiwi can thrive. The project is backed by kiwi conservation veterans, who have managed successful kiwi recovery projects throughout New Zealand. “The steep, scrub-covered landscape in the south and west of Wellington is ‘kiwi country’ – suitable habitat for our national icon. We have secured partnerships with major landowners in the area to begin the trapping operation. Removing mustelids (stoats, ferrets and weasels) will be a big step towards meeting the criteria to enable wild kiwi to be reintroduced. 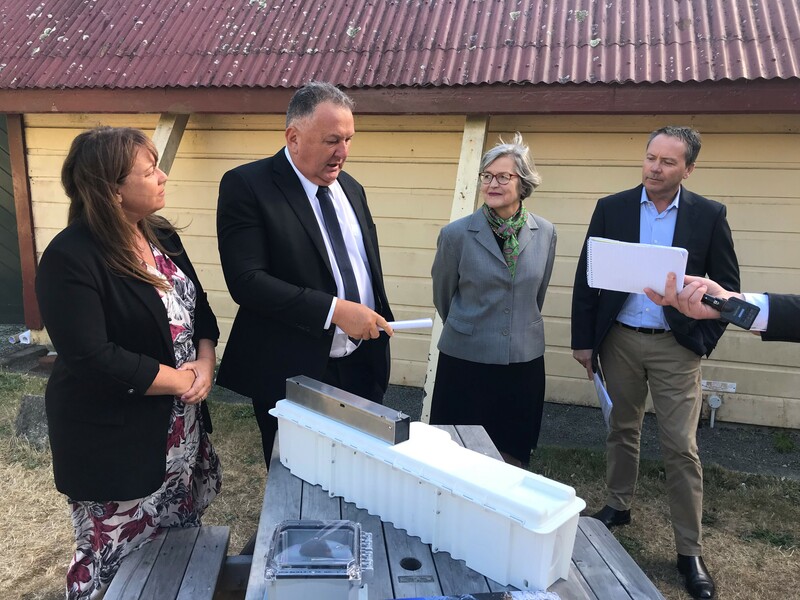 Paul said this is a genuine community project born out of a partnership between committed Wellingtonians with a vision and landowners who support it. Traps will be humane, killing stoats instantly. The trap network includes Goodnature A24 traps, which reset themselves and will transmit information about the network. Paul said he was committed to every Wellingtonian feeling ownership and pride in the project. He thanked the landowners and funders who have enabled the launch of the project for making this vision possible. Paul Ward encouraged Wellingtonians to track the project through the Capital Kiwi website and facebook page.